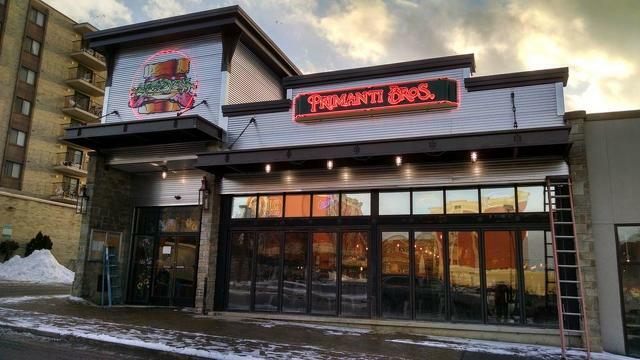 The long-awaited grand opening of Pittsburgh favorite Primanti Bros. in State College finally came on Friday afternoon. The sandwich shop and bar let in its first customers just shy of a scheduled 3 p.m. start time. A small group of approximately ten customers took advantage of a surprise early opening and were served the first sandwiches and drinks in the new establishment. Within an hour, a line wrapped around into Calder Way and Primanti Bros. reported waiting times of up to 45 minutes. The crowd was a peppered mixture of Pittsburgh-based loyalists to the Primanti Bros. chain and newcomers coming to try the well-hyped joint for the first time. Tim Rinehart, a 21-year-old Penn State student, had been to one of the Pittsburgh sandwich shops once before. Rinehart added that he thinks Primanti Bros., which doubles as a late-night watering hole, will become a staple amongst Penn State students within the State College night scene. “I think they'll be really popular among the Greek community as a bar but the average student will find it to be a great place to go for lunch or drinks at night,” Rinehart says. Mitcham says he wasn’t surprised by the enormous turnout for the grand opening, which drew a line of at least one hundred that lasted for hours. “I don’t want to boast, but we were expecting a really big turnout today. I’ve been here for a few weeks now and just the buzz around town about the restaurant made it seem like everyone was really excited for us to open,” Mitcham says. Penn State student Andrew Calderon, 21, thinks the restaurant has the potential to shake up the State College bar scene. 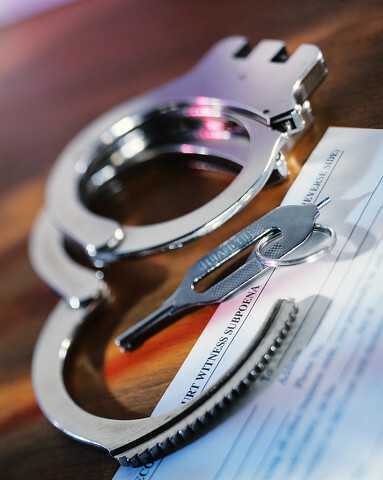 A State College man faces numerous criminal charges after allegedly holding a former girlfriend at knifepoint inside their apartment.